BRANCH OUT: Forget about disposing of branches manually. 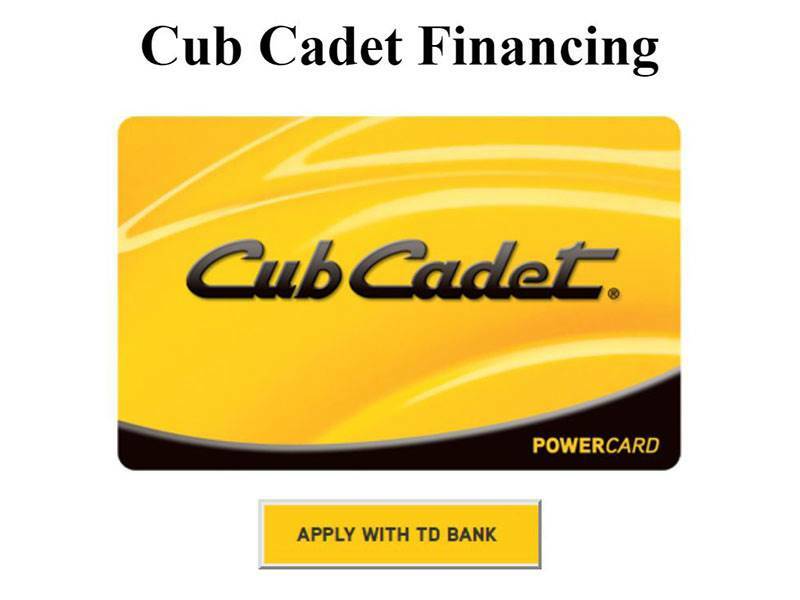 With the Cub Cadet wood chipper you can quickly and easily reduce branches and twigs up to 2 inches in diameter (up to 1-1/2 inches on chipper shredder vacuum). 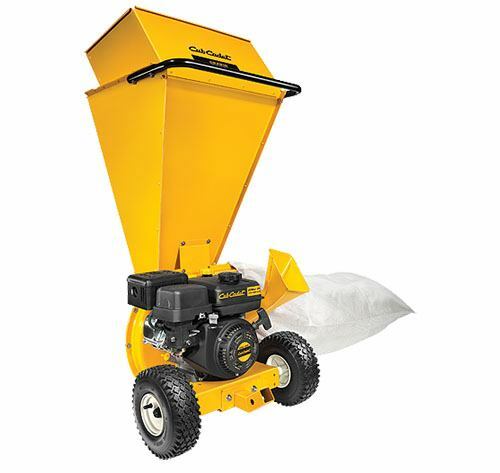 ON A ROLL: Cleaning up large areas with the versatile chipper shredder vacuum is a snap. Durable 8 inch ball bearing front wheels and high 12 inch ball bearing rear wheels make pushing and maneuvering a breeze. CLEAN IT UP: Clean up an entire yard from behind the leaf vacuum's 24-inch wide vacuum nozzle (just like mowing the lawn) or use the 7-foot-on-board vacuum hose to get into tight spaces behind shrubs, making cleanup of flower beds and gardens a breeze.